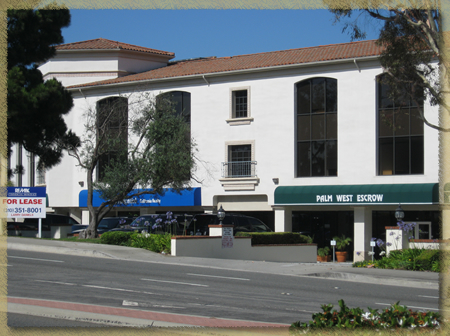 Pacific Physical Therapy and Sports Rehabilitation in Hermosa Beach has been serving the South Bay area since 1991. We specialize in the treatment of musculoskeletal disorders, with an emphasis on orthopedic conditions and sports injuries. We have treated many athletes-from the professional to the "weekend warrior". We believe that a patient's recognition of results attained is most important. Our mission at Pacific Physical Therapy and Sports Rehabilitation is that our physical therapists will provide every patient with a comprehensive evaluation and individualized treatment program designed to meet their specific needs and goals.